After a reveal at E3 2018, we finally have a release date for Tales of Vesperia: Definitive Edition! The official Tales of Twitter account gave the news, along with the announcement of a special edition. Tales of Vesperia: Definitive Edition will be launching on January 11, 2019. In addition to the release date, the Tales of Twitter account also announced a special edition will be coming out alongside the game. It will come in a special Steelbook case featuring the very good boy Repede. Outside of that, the contents of the special edition are unknown at this time. The Definitive Edition will be the first time Tales of Vesperia will be playable on a Sony console worldwide. After originally launching as an Xbox 360 exclusive in 2008, it got a Japan-only PlayStation 3 release in 2009. Tales of Vesperia: Definitive Edition will be an upscaled version of the PS3 port, which added a wealth of new content. As this is the PlayStation system debut for the game in the West, this will likely be many players first introduction to the RPG favorite. 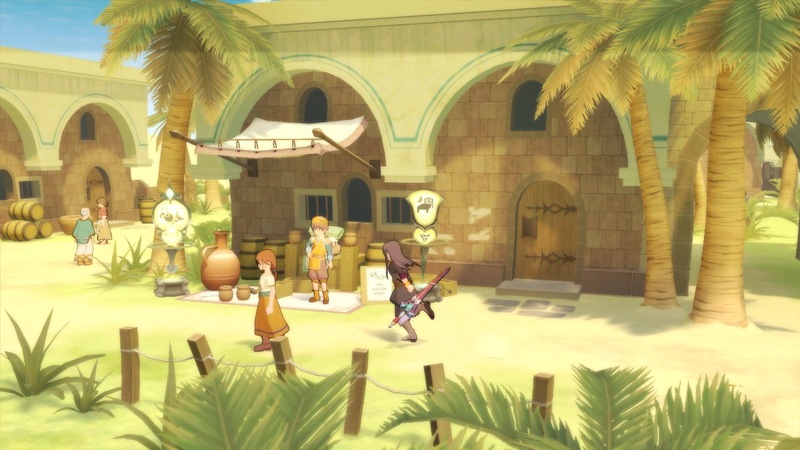 Tales of Vesperia: Definitive Edition is the newest addition to what is already shaping up to be a very crowded January 2019. It releases on January 11, 2019, for the PS4, Xbox One, Nintendo Switch, and PC.